Some of us are old enough to remember when computer games were just about small bouts of fun and didn’t require tactics being put in place in order to succeed. However, these newfangled releases, such as the wonderful PUBG Mobile, actually require planning and tactical awareness in order to be successful. So, with that in mind, let’s take a look at some tips and tricks to put you on the road to success. Applies to both Android and iOS users. First and foremost, you’re going to want to reach the ground as quickly as possible after disembarking from the plane. The ground-based tactical advantage is massively important, so reaching firm terrain before others can give you the edge. In order to achieve this, once you leave the plane, make sure that you keep your character’s face pointed toward the ground and not the horizon above. This should accelerate your descent speed and get you onto the ground quicker than others who are just rocketing aimlessly through the air. Once you are on the ground, you are going to want to be kept fully furnished with supplies. 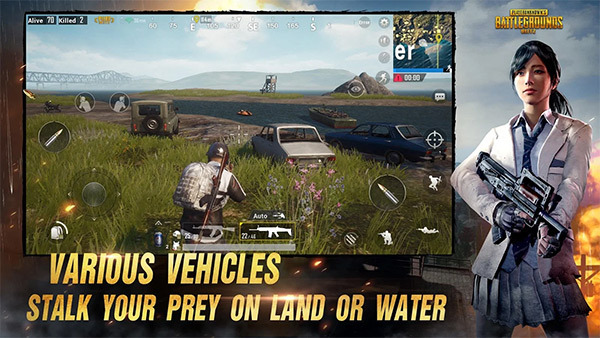 In the world of PUBG Mobile, the large buildings contain more supplies, so that’s where you want to be focusing your scavenging efforts. Also, from a supply perspective, look for the air supply boxes with a red flare attached. This is where you are typically going to find the best guns and supplies without having to put much work in. You’re also going to need to learn the age-old “run in zig-zag” movement in order to successfully evade being killed by someone with a shotgun before striking when that individual is reloading. Your own personal gaming style is going to determine how you approach the assassination of other gamers. If you prefer being up-close and personal where combat is concerned, then you are going to want to arm yourself with an SMG. However, if you prefer your kills to be from a distance and enjoy the fact that your enemy simply doesn’t see it coming, then you are going to want to have a rifle in your armory. And, of course, if you are wanting to entirely inflict as much damage as possible, then get yourself the free-to-find AWM, which is one of the highest rated weapons in the game. 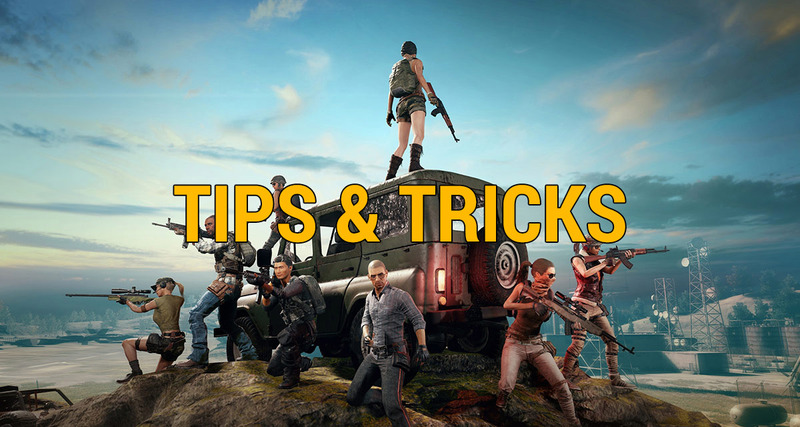 Have any other tips and tricks to share on PUBG Mobile? Sound off in the comments below! Don’t need tips & tricks. Made it to 1 Place the first time i tried it ? Well, you guys just have inspired me.